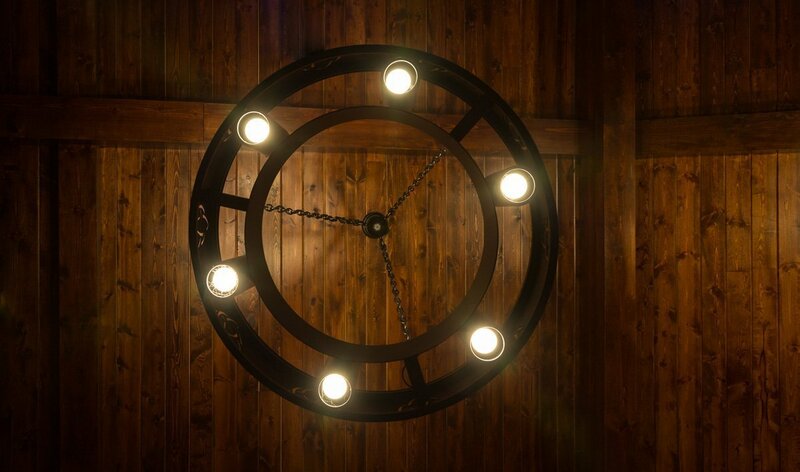 Houston Custom Metal Works - Built by Flywheel Co.
Houston Custom Metal Works is a creative metalworking business that works with a wide range of industries. As their portfolio of work grew, they wanted to revisit their brand to reflect their attention to detail and craftsmanship. 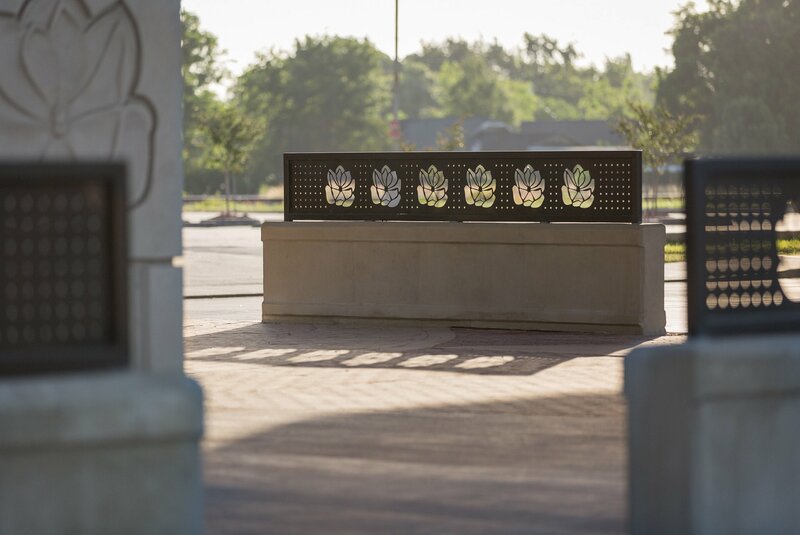 We worked closely with the HCMW team to learn about their business, what makes them different, and how they produce their artistic installations. From there we were able to deliver fresh branding, an online presence, and beautiful photography that showcases their creations and skillset. 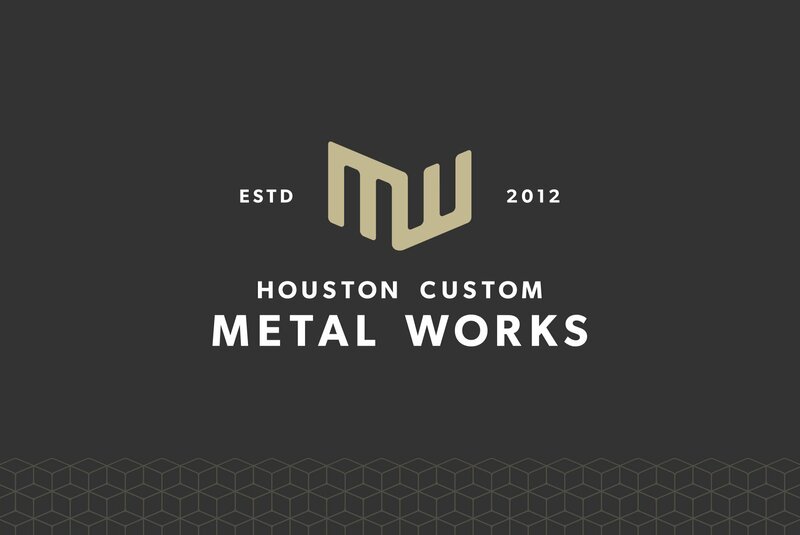 As a metal fabrication and design business, Houston Custom Metal Works needed a logo that could be used in many scenarios. Whether it be the stand-alone logo mark or the full logo with typography, we knew that a clean and concise identity would be important. 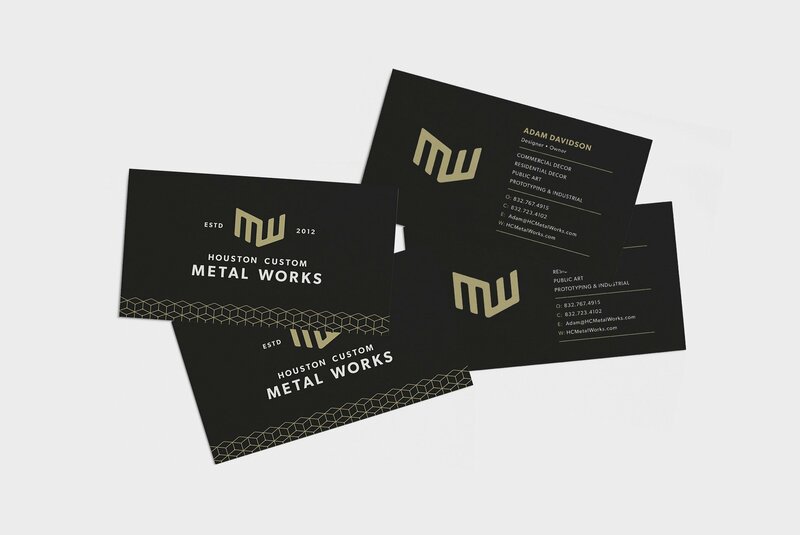 Drawing from many of their projects, we were able to design a logo mark that both represents the brand and alludes to the nature of metal fabrication. 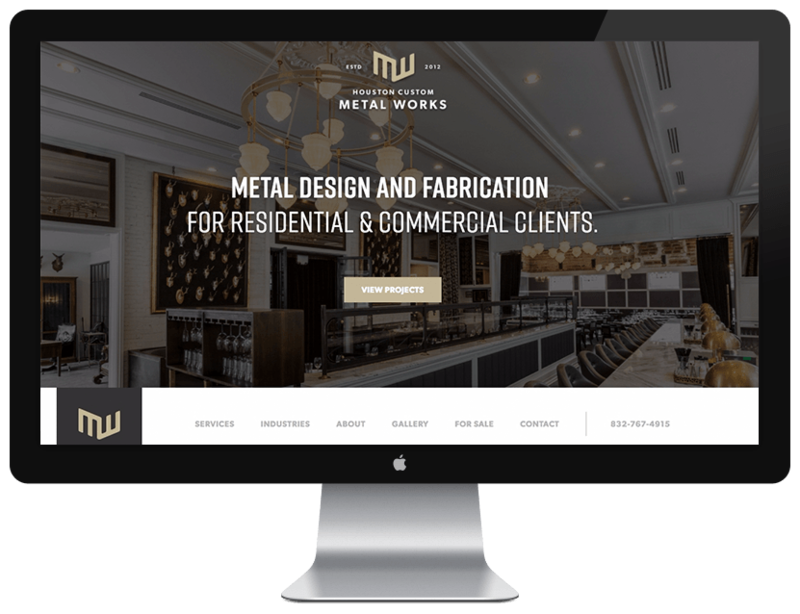 The Houston Custom Metal Works website was a unique challenge in that it serves many purposes all while staying out of the way of the beautiful designs they produce. 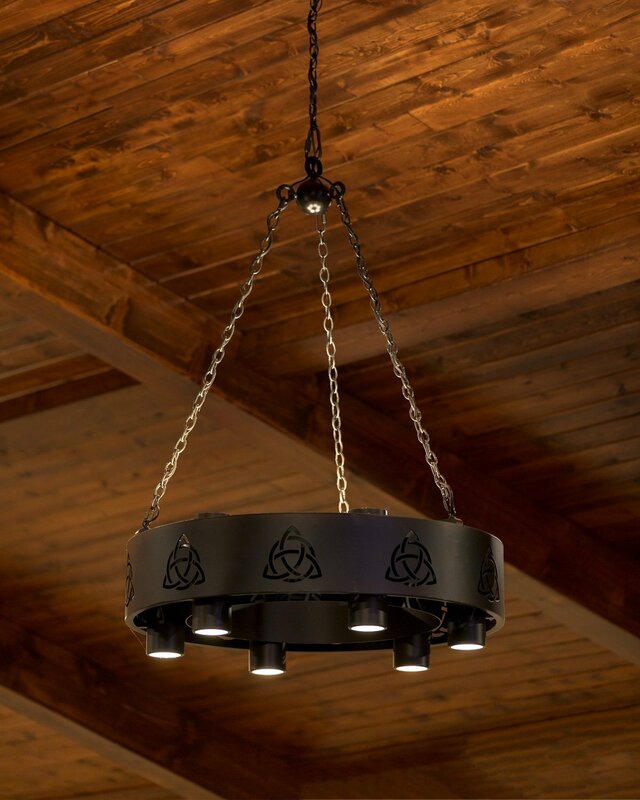 To name a few, the website needed to display previous works, pieces available for purchase, and their unique skillset as creative metalworkers. 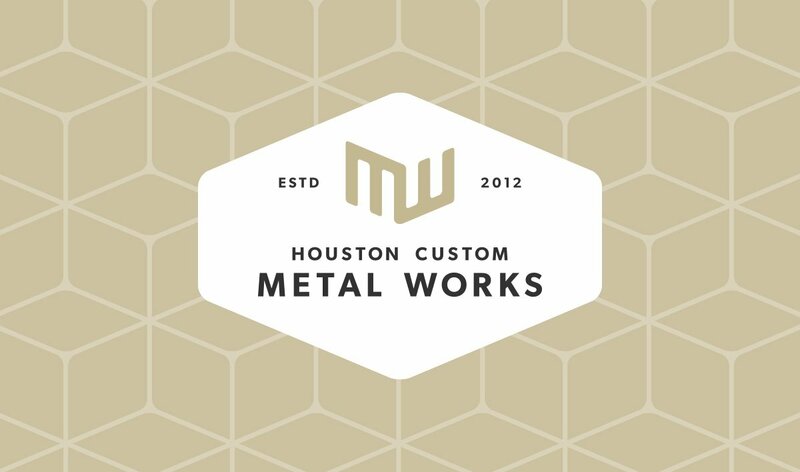 Stop by the Houston Custom Metalworks website to see some of their incredible work. An inherent challenge to a website that has complex content requirements is the ability to manage that content. 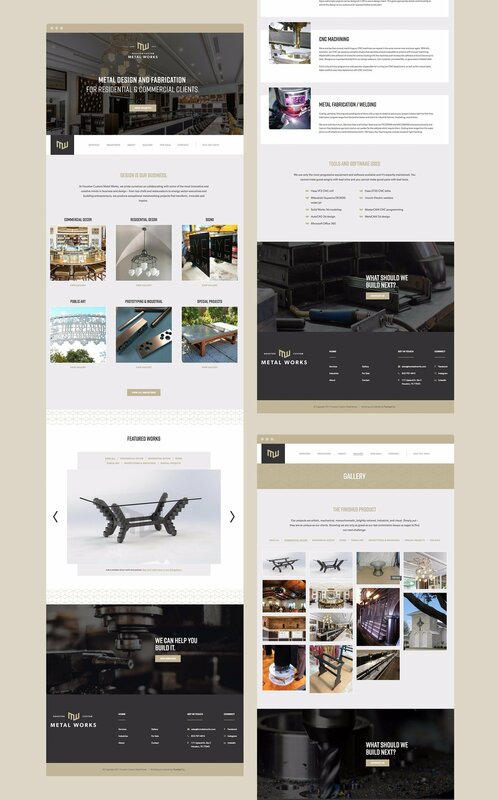 We created a highly customized Wordpress installation that makes editing every section of the website a breeze. 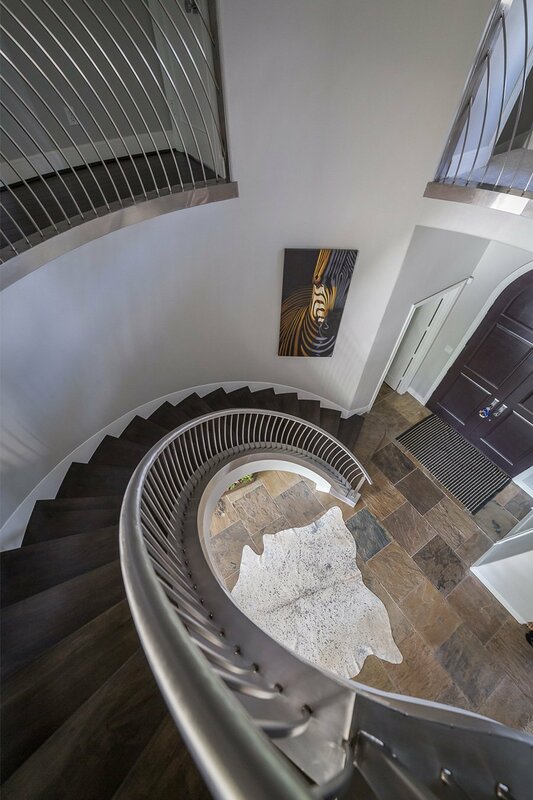 From posting installations to their photo gallery or adding a newly designed piece for sale, the content management system is built to handle it. Maintaining a current list of items available is important and our CMS installation gives them the keys to keep everything up to date. 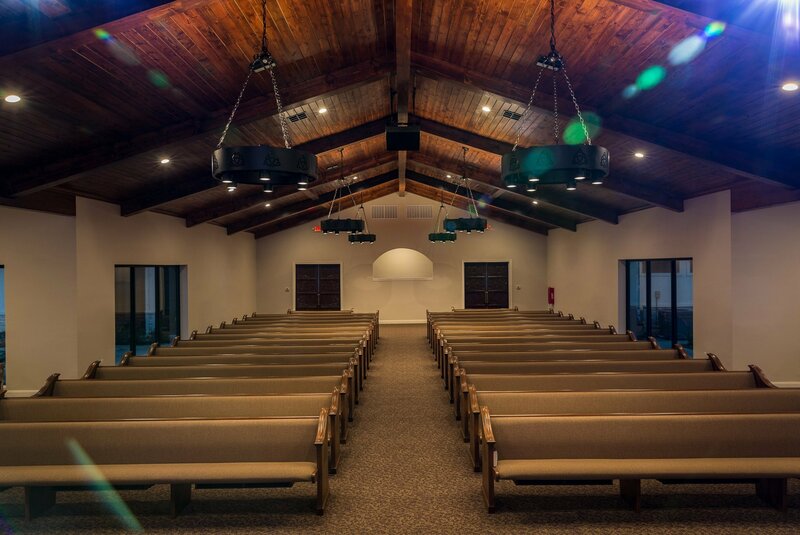 The designs that the team at HCMW do is beautiful. Describing the work simply won't do their pieces justice. We brought our photography gear to various locations to capture their works in context. Using multiple techniques to get just the right shot, we were able to bring to life their work in a way that words simply couldn't. 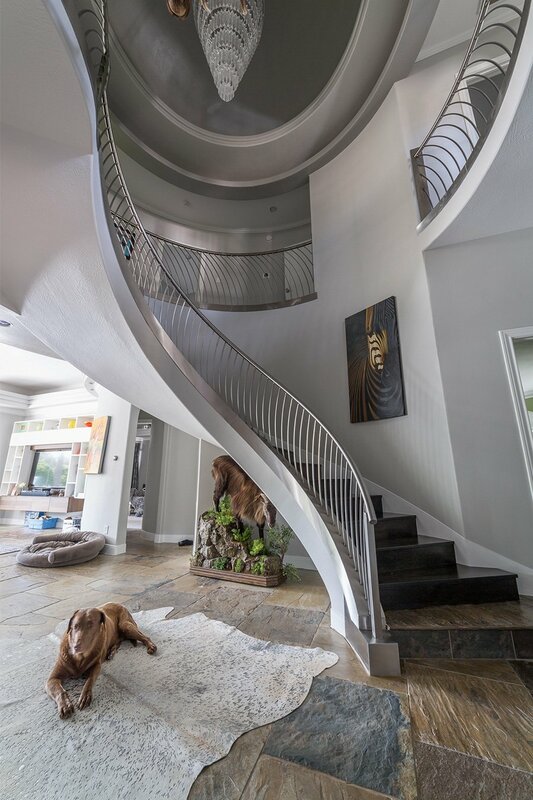 What Houston Custom Metal Works has to say. We contacted Flywheel after reviewing proposals and previous work from three firms for our marketing and branding efforts. 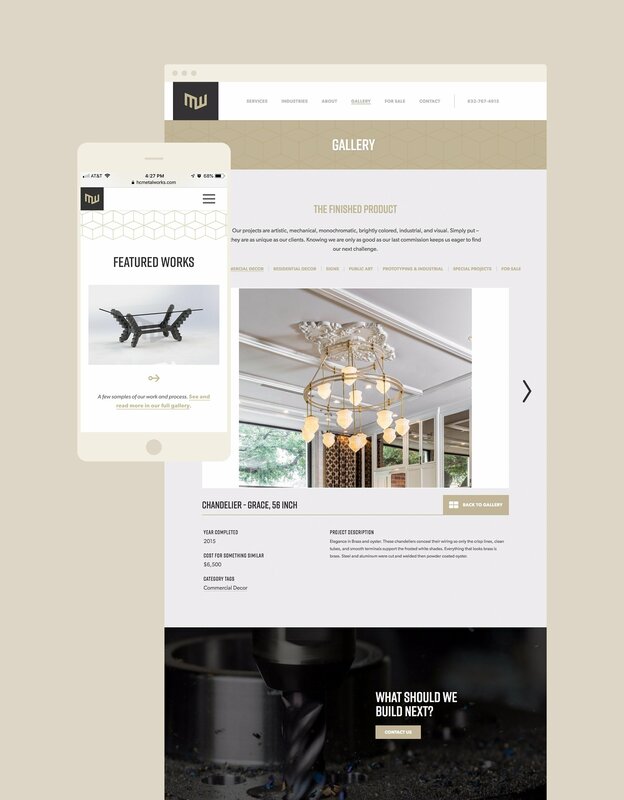 Flywheel’s clean and elegant style was impactful and visually right in line with what we wanted. After several conversations and rough drafts, Flywheel was able to produce a brand image that spoke to me personally while also subtly hinting at the nature of my business. I am both visually pleased with my website and customer calls have increased as a result of their design. I have continued to use Flywheel for photography of my projects as they are professional, fairly priced, and good at what they do. 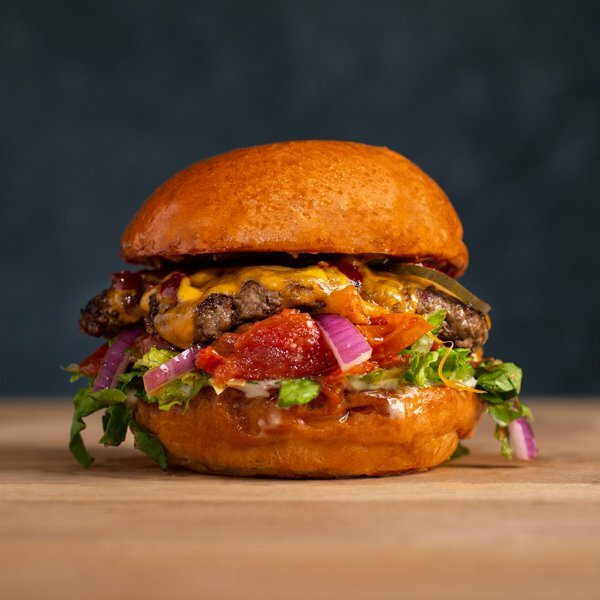 Bernie's Burger Bus Photography - From scratch burgers & fries with homemade condiments.